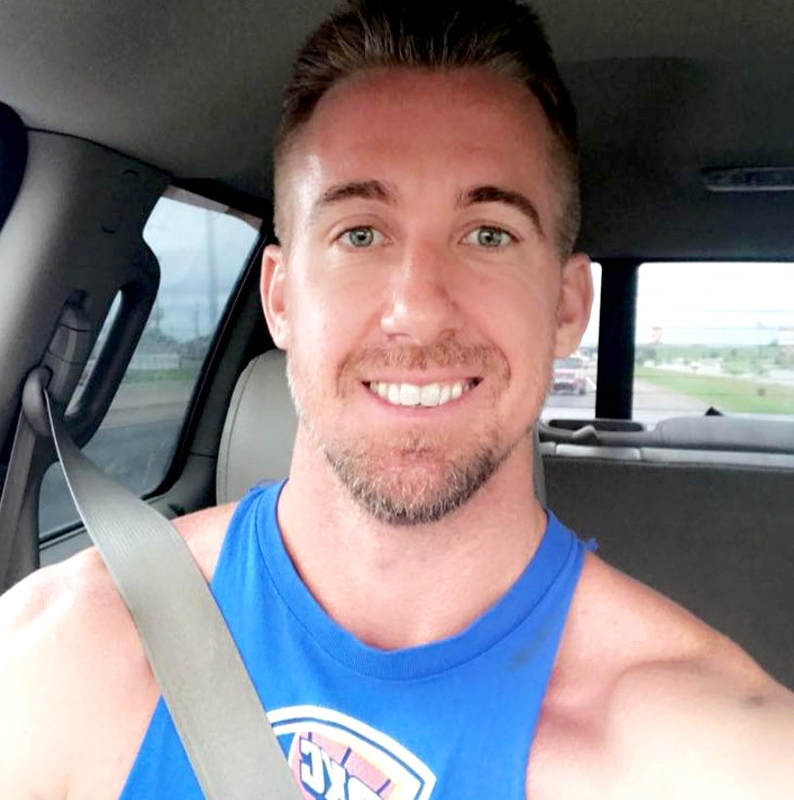 Storm Chasers alum Joel Taylor died while traveling on a Royal Caribbean cruise ship, Us Weekly can confirm. The meteorologist died from a suspected overdose aboard the vessel, according to TMZ. 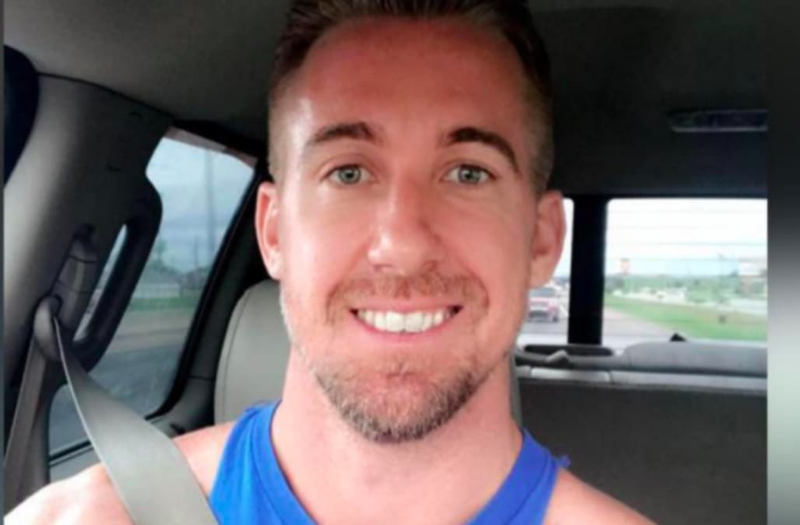 A fellow passenger told the news site that Taylor passed out on the dance floor and was taken back to his room by two people the night before his death. Scroll down for more reactions to Taylor’s death. What?!? @jctsooner died today! So sad to hear this news. That's it... I'm watching Discovery's Storm Chasers Season 1 in honor of Joel Taylor! Man... my heart goes out to Joel's family and friends. Anyone know the cause of death?